You've found the part of the website where you can find all the best places to explore while you are here. 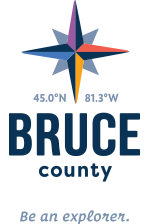 Whether you are looking for activities, experiences or information about Bruce County's communities you will find it here. Just scroll down this page, search or select the category you are interested in and you're good to go.